Support CPR on November 16, 2017! November 16, 2017 is Give Miami Day! 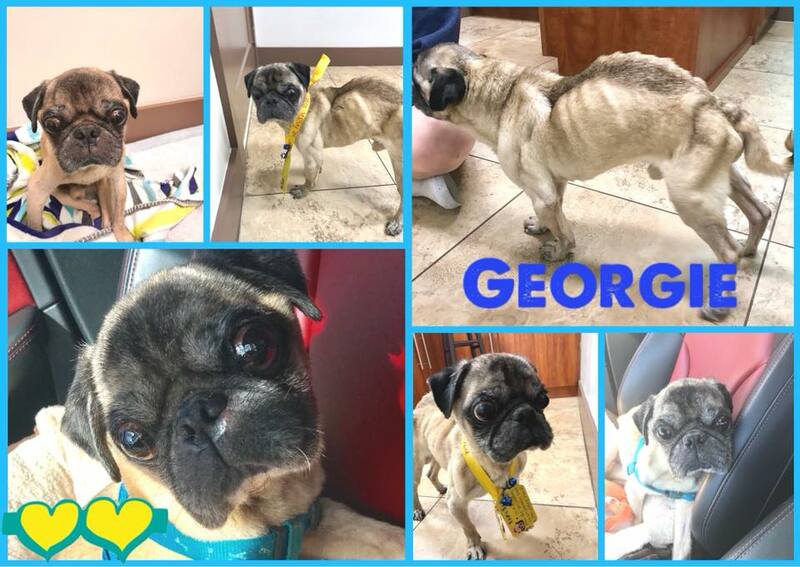 …and the Pugs NEED YOUR Support! 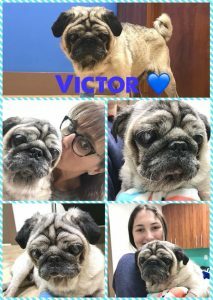 Because of your generosity, CPR is able to rescue and provide life-saving care to pugs like Victor and Georgie! 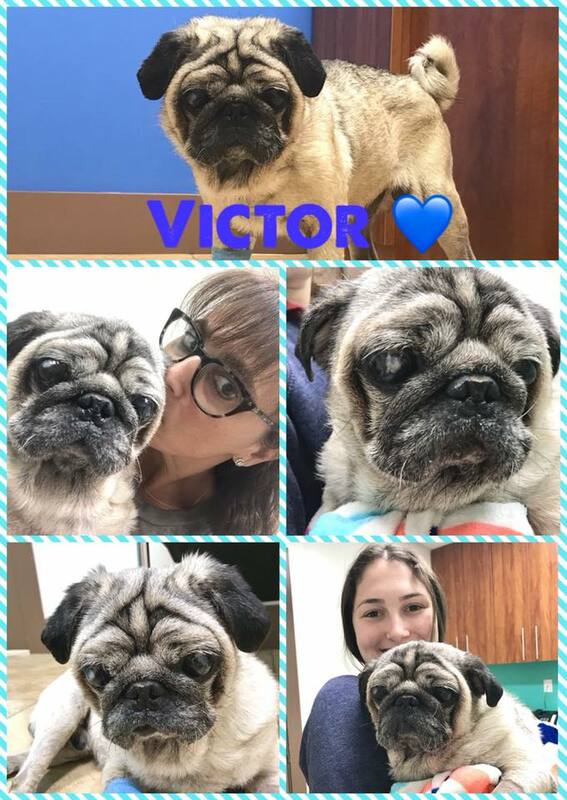 Victor came to us site impaired, anemic, very thin and with a severe tick infestation! 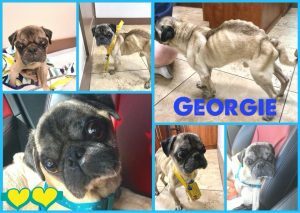 Georgie came to us severely malnourished and left overnight out in the cold in a crate in front of a store! CPR continues to do whatever we can possibly do to save, rehabilitate and find forever homes for these precious souls. Please help us continue to save more like these two! CLICK HERE to help!